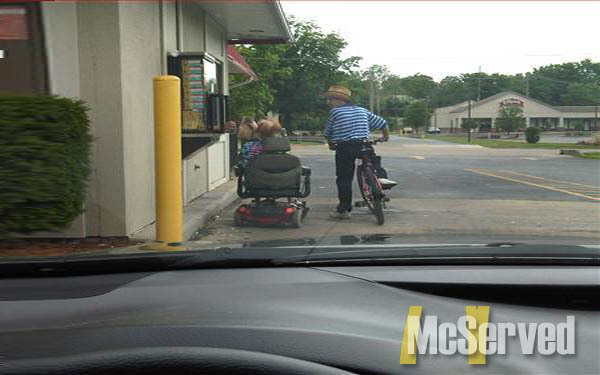 ONE ALWAYS FOLLOWS THE OTHER | McServed: Getting Served McDonalds Fast Food Funnies, Laughs and More! or so I witness. off corner street in some hicktown in alabama.